As Lutherans, we believe that God's Word is the foundation for all that we do as His Church. Each Sunday we gather together to study God's Word in age appropriate ways for everyone from Preschoolers through Adults. Worship is where we receives God's gifts of forgiveness, life and, salvation. 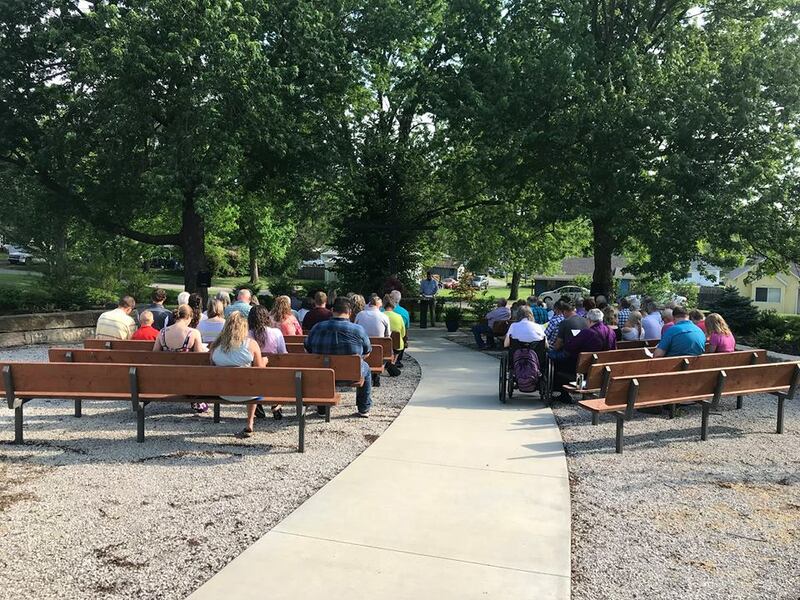 Weather permitting, we will hold worship services in our outdoor sanctuary each week during June, July, and August. Holy Communion is celebrated on the second and last Sunday of the month.